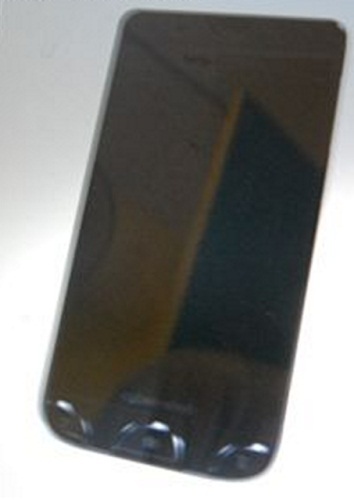 A few days ago we showed you some new handset leaks by Sony Ericsson codnamed the ST18i and the CK15i. Well here is another one and this time it seems to be a Cyber-Shot handset. The image seems to be very blurry but you can make out the Cyber-Shot logo below the display of the handset and rumours also say that it could be running on Android. We haven’t seen a Cyber-Shot handset by Sony Ericsson for quite some time now. Could this be the next one? Or is this just a plain fake photoshopped image ?